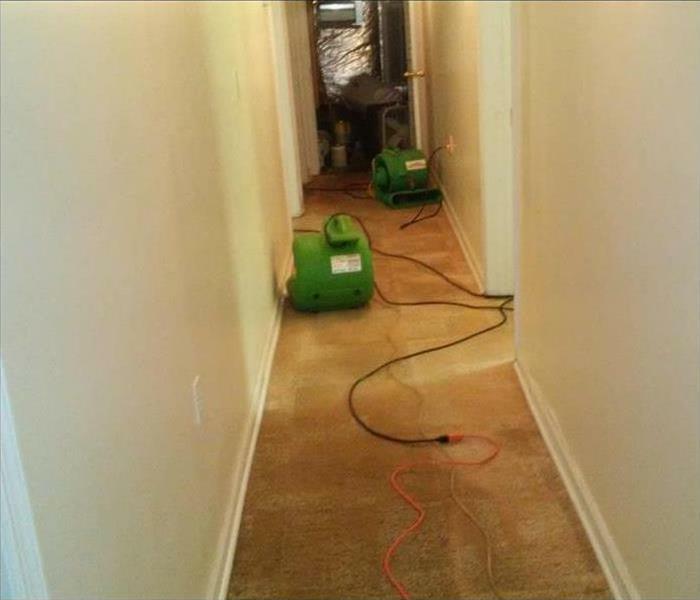 SERVPRO of Blount County has an unmatched level of experience in the restoration industry. 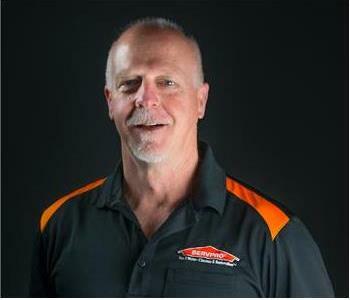 Our owners have over 26 years with SERVPRO, and we are THE EXPERTS in water, fire and mold damage along with HVAC/Duct cleaning. We handle everything from large commercial buildings down to small apartments and everything in between. We are continually working to improve with training. SERVPRO of Blount County is family owned and operated and has been serving the community for 40 years.